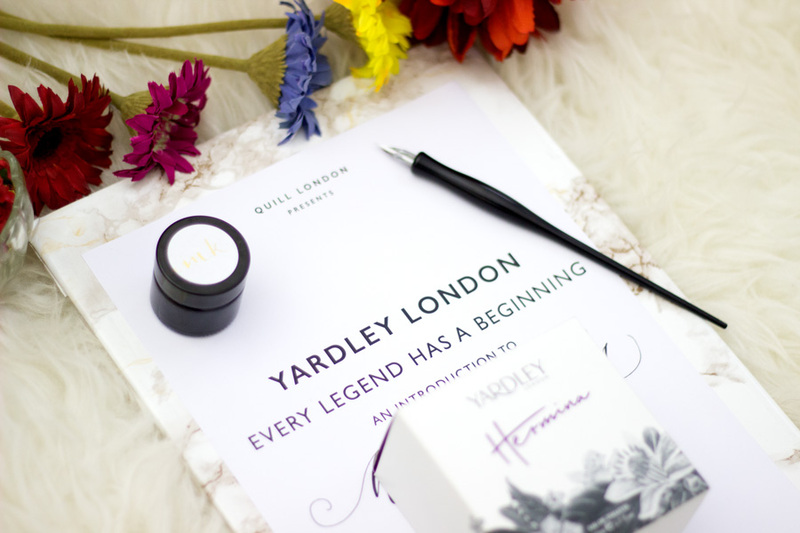 Yardley London and their PR organise the most amazing events ever and I've been lucky to attend two of their launches. 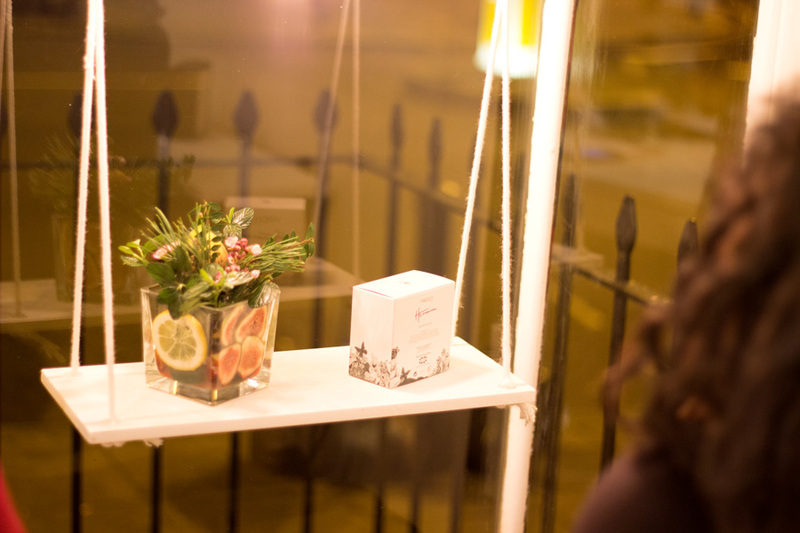 The first one was the Yardley English Bluebell Event where we learned how to make our very own Terrariums and I absolutely enjoyed it. 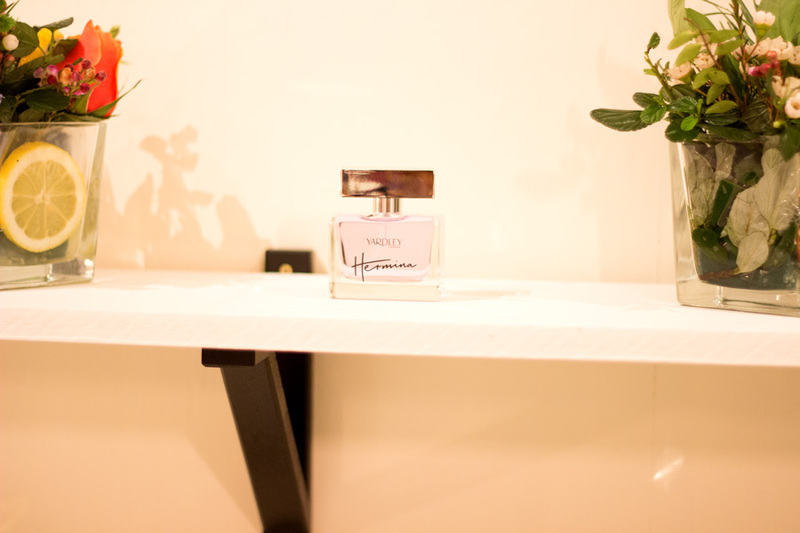 The second one was the Modern Calligraphy Workshop to celebrate the Hermina Fragrance. I was really excited because I have always marvelled at how people could pull off such impressive calligraphic designs. First off, my handwriting is not great but it is legible. On the other hand, my sister has the most incredible handwriting and it looks exactly like calligraphy. Sadly, I never got any of those genes passed on from my Dad. You can imagine how excited I was to attend this workshop and finally learn the secret behind calligraphy. 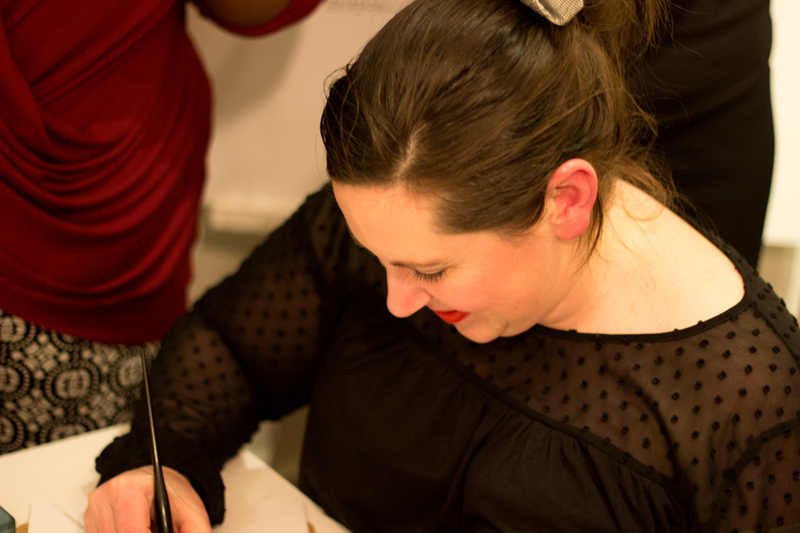 The event was held in Quill London which is a stylish and designer stationery store that stocks very pretty stationery and they also hold Calligraphy Workshops. 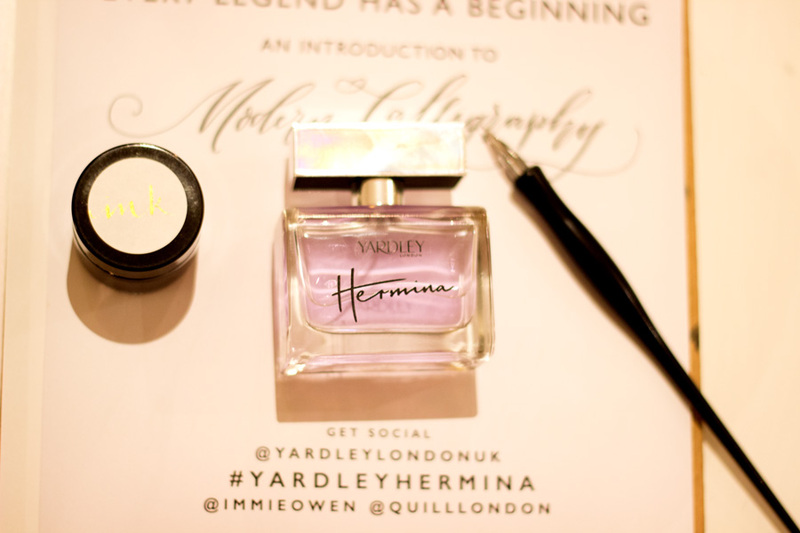 I got there nice and early and I had a quick chat with other beautiful bloggers and the lovely Yardley PR Team. 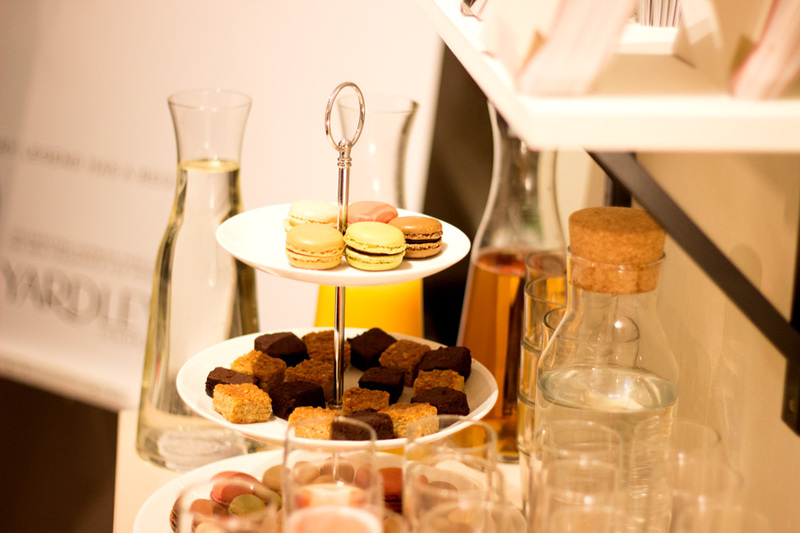 Of course, there were delicious nibbles and drinks to welcome us and they were really tasty. 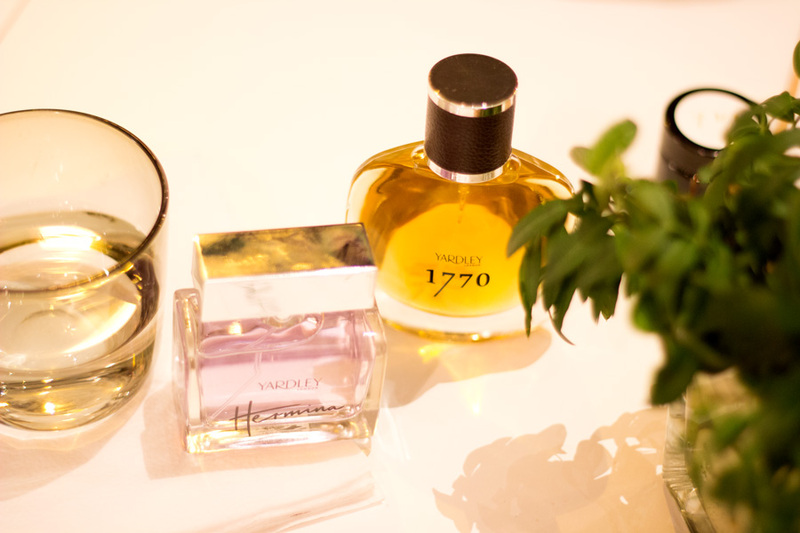 Soon, it was time for a short presentation by the Yardley London representative (I believe she is a manager as well). We were told about the history of Yardley London which was very interesting. I love listening to the back stories of brands especially the older ones and I would be talking about it below. Once we were done, it was time for the Modern Calligraphy Workshop with the facilitator Imogen Owen who was a lovely teacher. 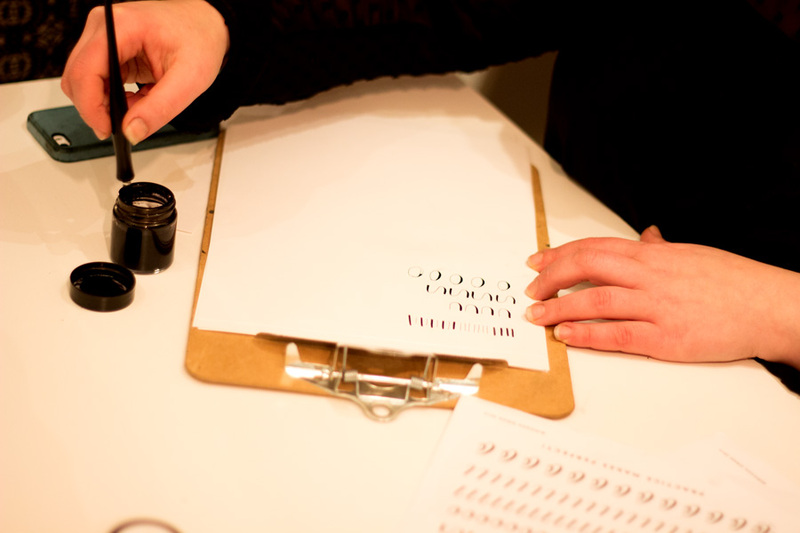 We were given our little calligraphy kits which consisted of a calligraphy pen, paper, chart board and a tub of ink. We also had some test calligraphy papers to learn and practice from. I wish I could launch into a proper explanation of how it works but it is one of those things that you have to watch to understand. 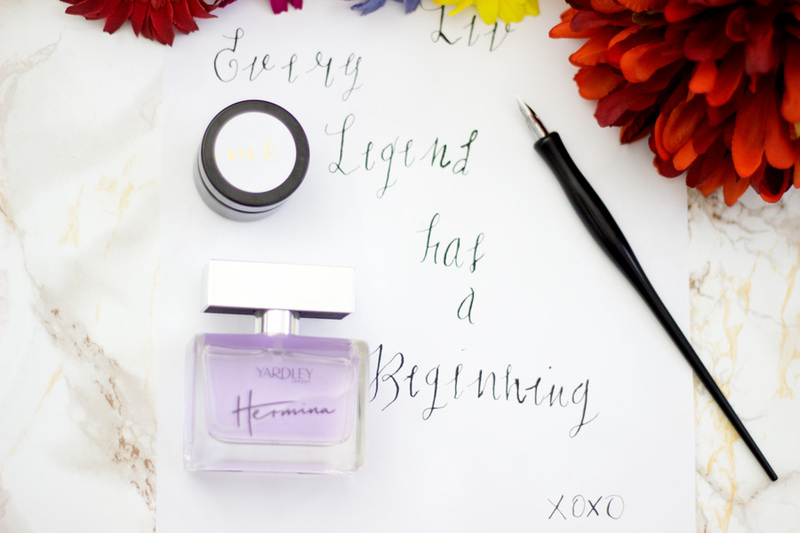 With calligraphy, it's all about the amount of pressure you apply from the pen to paper depending on what direction you are going. For example, you only apply pressure if it is an upward stroke and minimal or no pressure if it is a downward stroke. 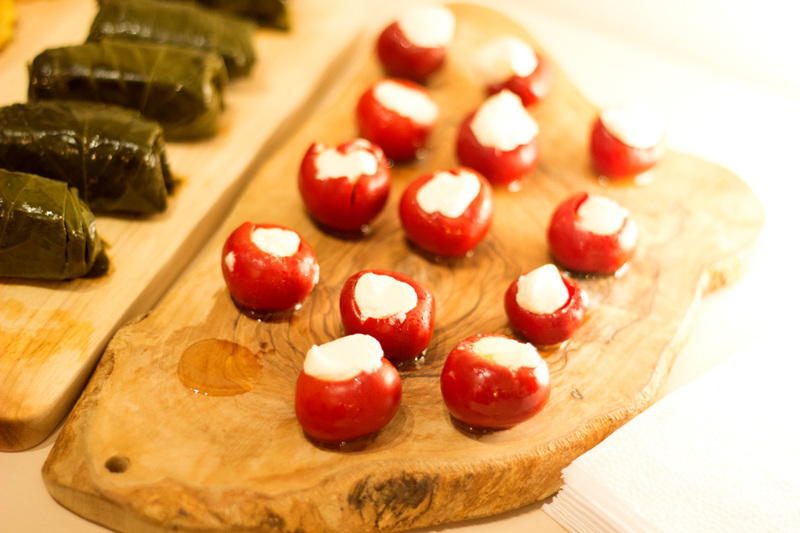 Once you get the basics (with loads of practice), you would get the hang of it (eventually!!). We started with practising simple strokes and we moved on to more complicated strokes and eventually alphabets. I never knew alphabets were as complicated as this but the instruction paper was so easy to follow with little arrows for direction. We were also taught how to join the alphabets to each other to form words. I had no idea I would enjoy it as much as I did and I found it somewhat therapeutic. 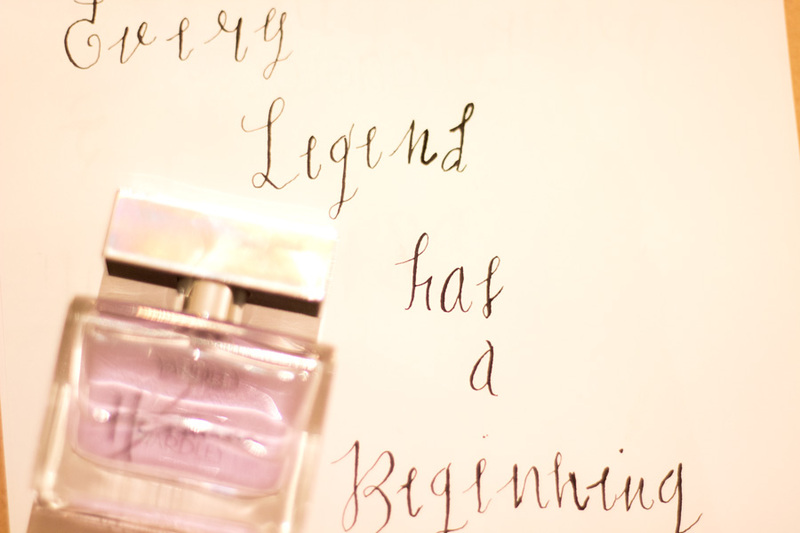 At the end, I managed to write the theme phrase of the Yardley Hermina fragrance "Every Legend has a beginning...". Don't judge my scribbles but I am sure you would have giggled if you saw how serious I took my little task!! 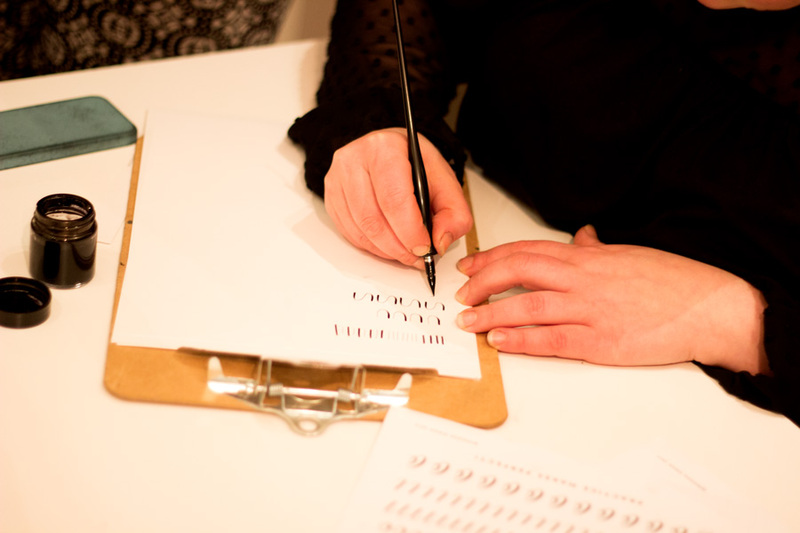 Luckily for us, we were kindly given the calligraphy kit so we could practice at home which was very generous of them. 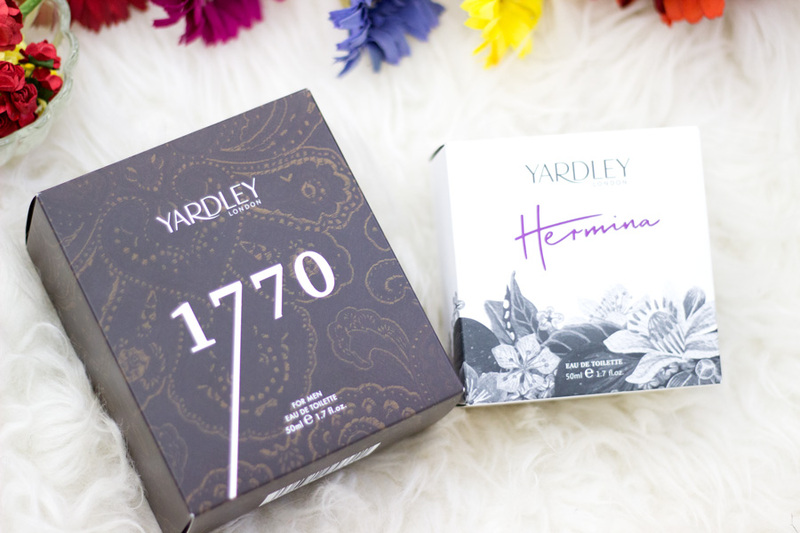 I am sure many people don't know this (including me)- Yardley London has been around since 1770 which is absolutely insane. Basically, it was one of the finest soap and perfumery establishment in London back in the days and the heir to this establishment was William Cleaver. 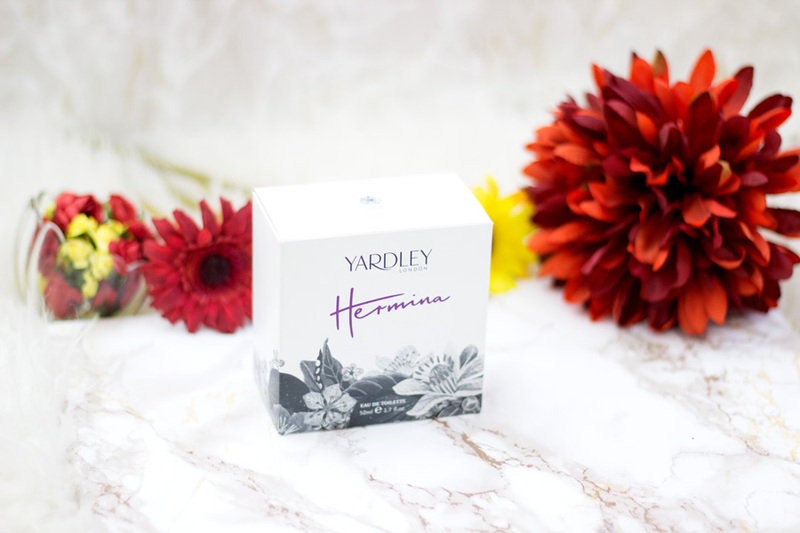 Hermina was married to William Cleaver and her father (also a William) eventually became the first "Yardley" to own the business and the rest is history. 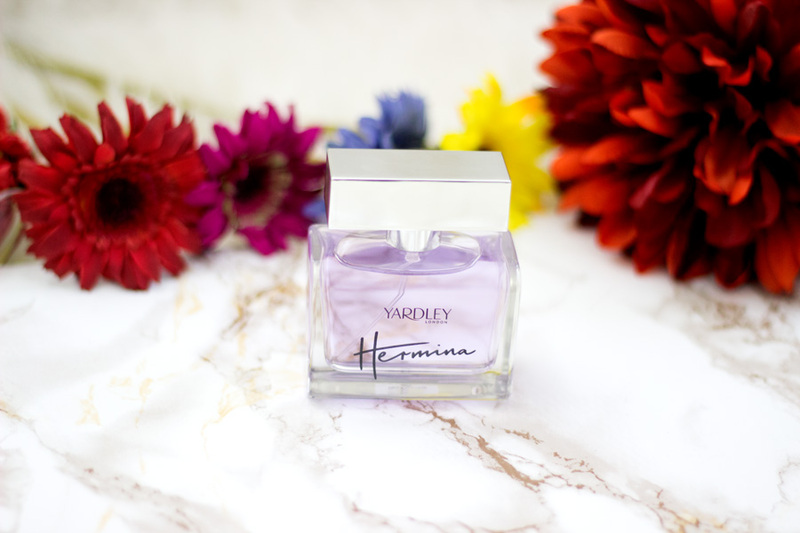 The Hermina Fragrance was named in honour of Hermina and it celebrates the 245 years of Yardley history with a modern twist. The fragrance in itself is such a beautiful intense, feminine floral woody fragrance. I love the beautiful twist of androgynous femininity (if there was anything like that) but anything woody and floral gives me that vibe and I adore it. 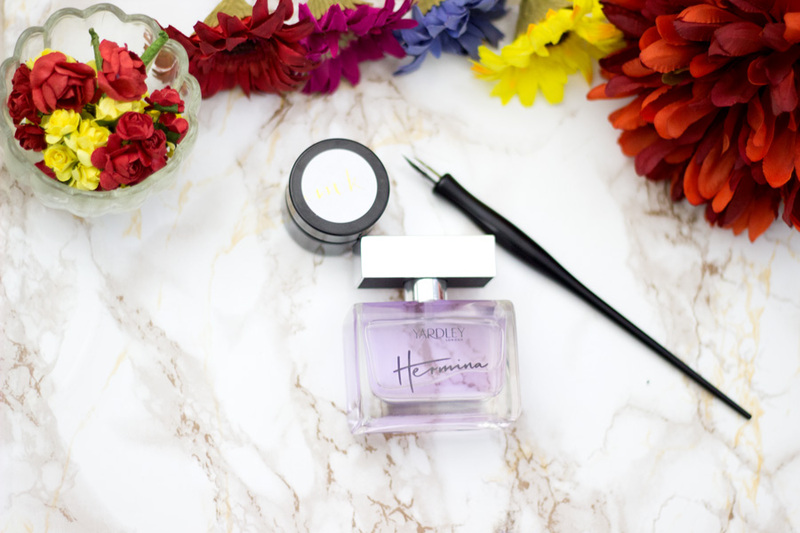 Prominent Perfumer, Nelly Hachem-Ruiz created this fragrance and I am really impressed. 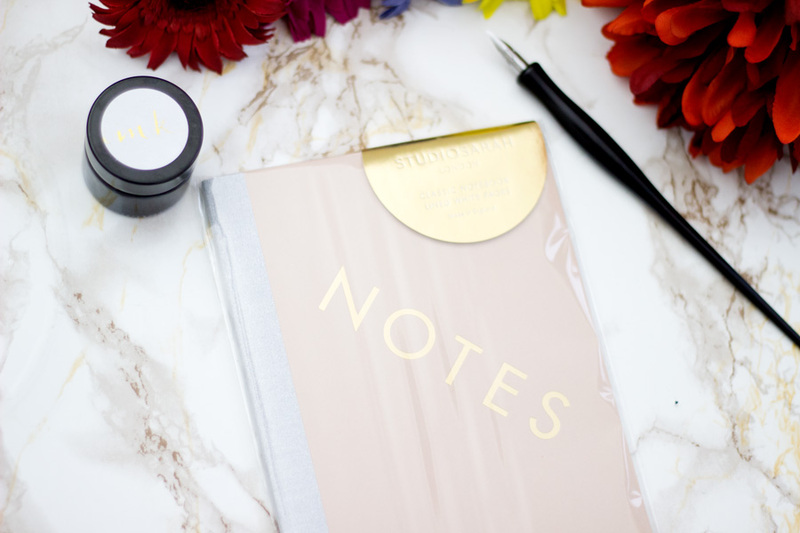 I am not one to easily decipher all the notes in a fragrance immediately but I can recognise my favourites any day, any time (Amber, Fig, Tuberose, etc). 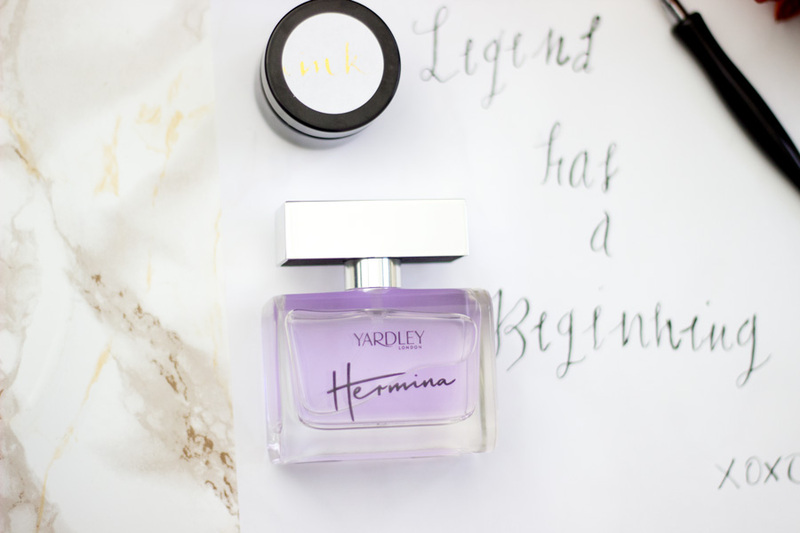 The Yardley London Hermina has some of my favourite notes and I think that's why I really liked it even from the first spritz. 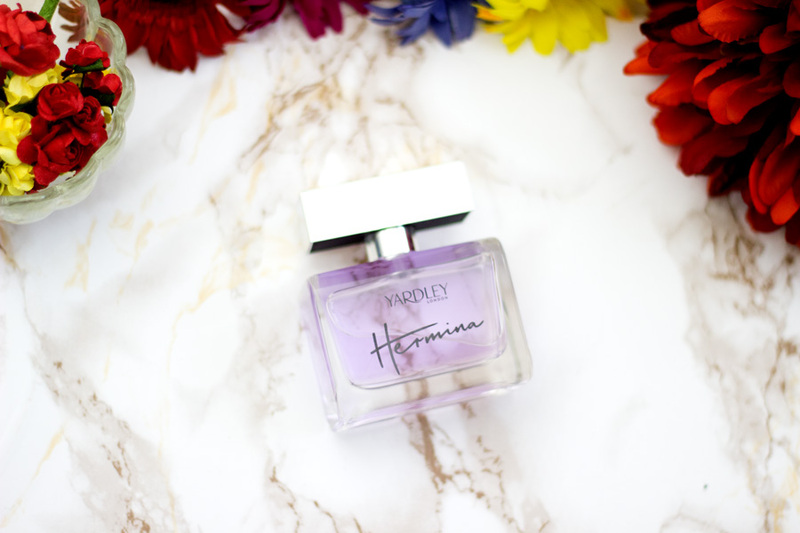 The Top notes are Pear, Lemon, Rose Petals, Bergamot and Basil. 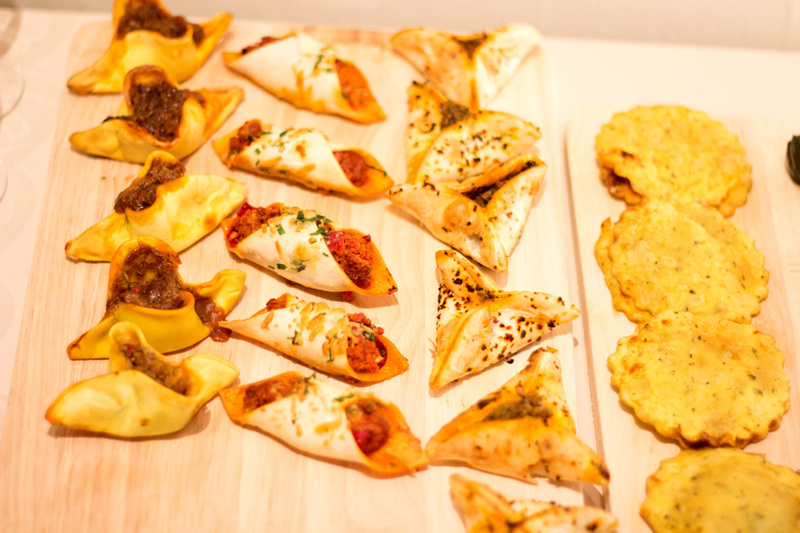 These settle and give way to the Middle notes of Black Pepper, Myrtle, Green Fig and Peach. The Base notes are Patchouli, Cedarwood and Amber and this fragrance lasts a good while on my skin which I am impressed with given that it's an EDT. I think this is one fragrance that would cut across all ages and it would just depend on preferences. 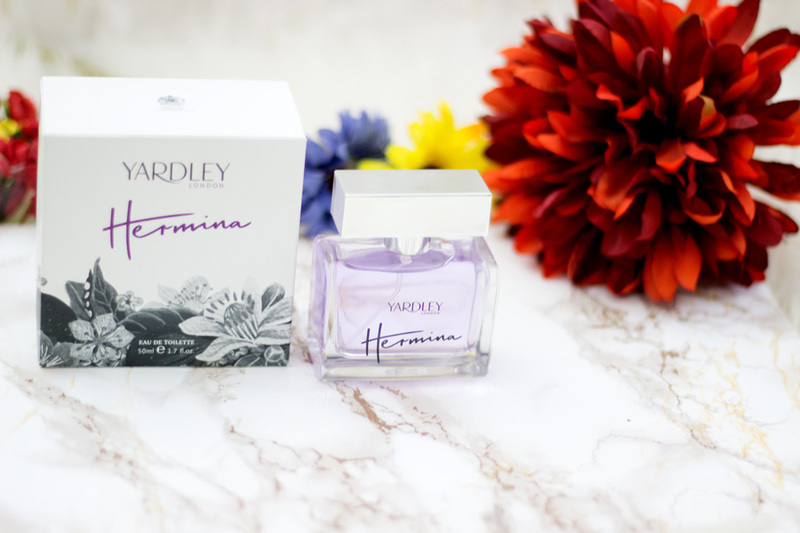 I know Yardley London has always been associated with making fragrances for a more matured audience but the tides have changed now. 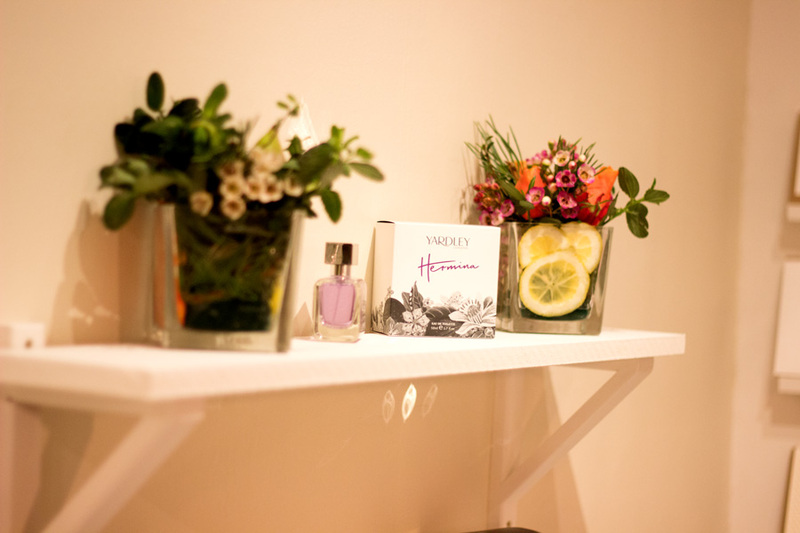 Their new fragrances are simply amazing and would suit a younger audience because they smell really fresh. 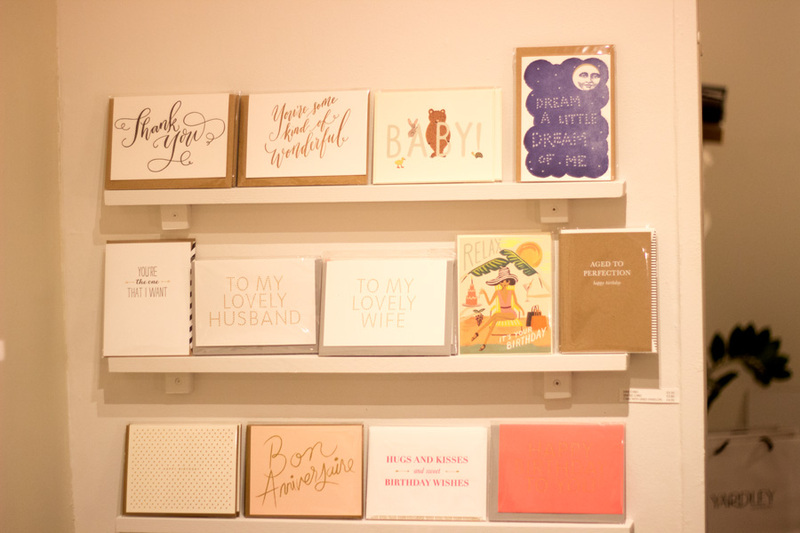 I particularly love how they have revamped their packaging as well as it is more modern and sits pretty on my dresser. 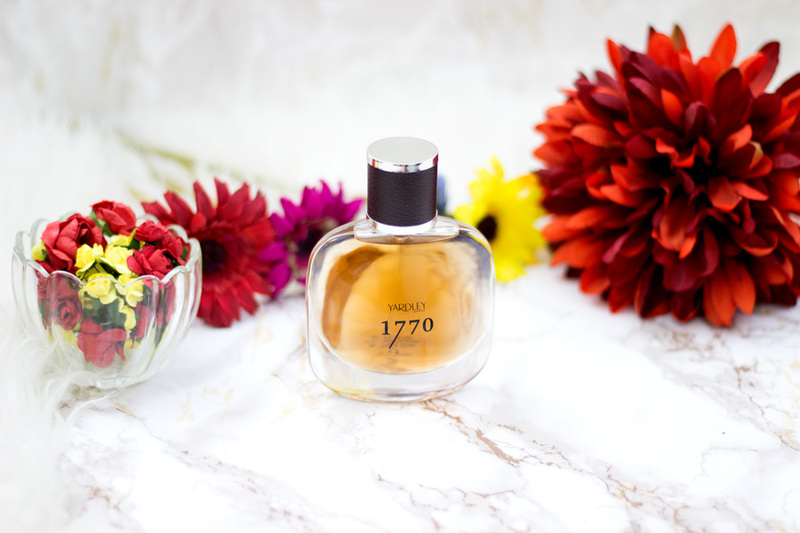 I thought I might as well throw in a brief overview of the 1770 fragrance. Obviously, I have not tested this one out per say because it is for men. 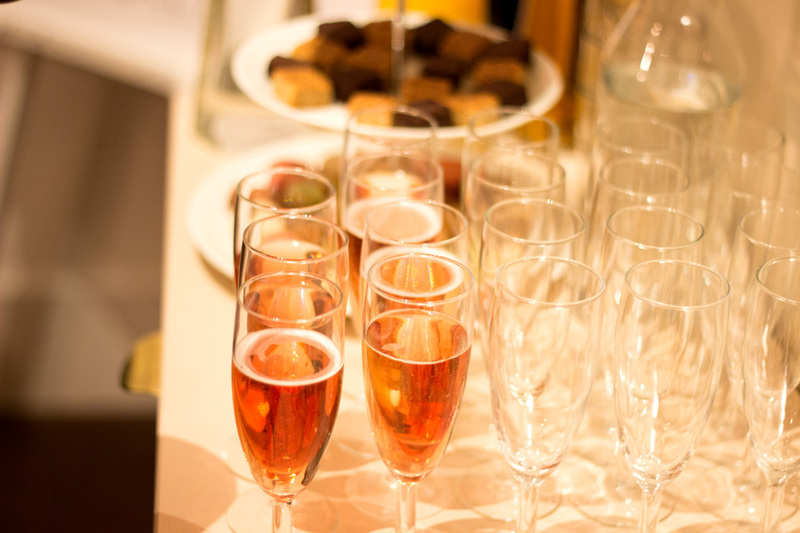 However, I have had a few spritz to share my first impressions. First off, can we just take a splendid moment and admire the bottle? Honestly, I would never believe it is a fragrance for under £20. It looks incredible and has such good quality. 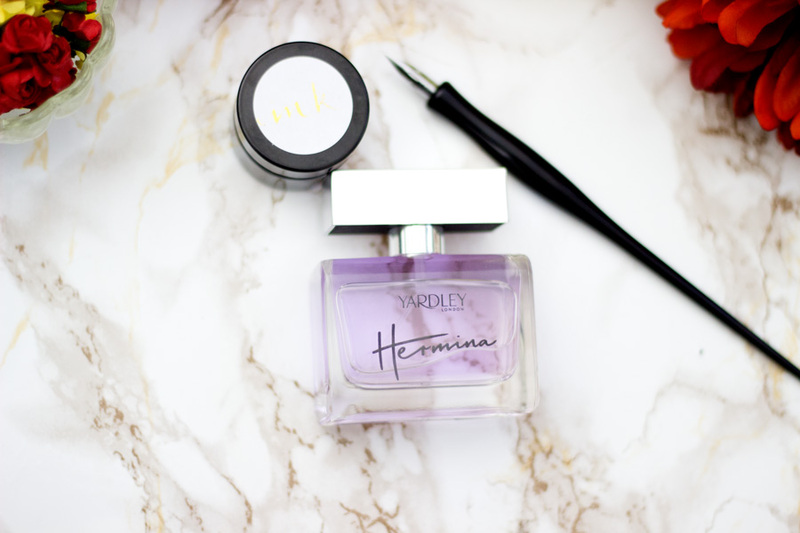 The bottle vaguely reminds me of Hermes Terre d'Hermes which is the man's favourite scent. I love the leather detailing on the cap and I think it adds some snazz to the bottle. 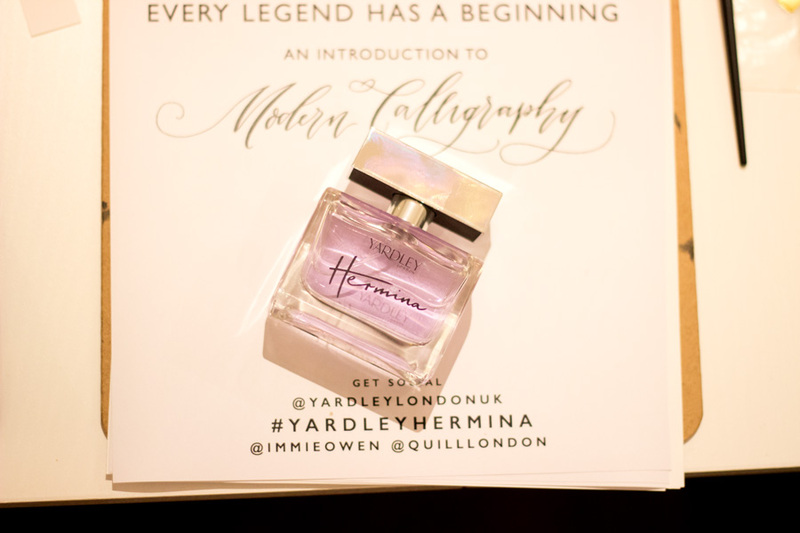 I remember a few bloggers loved this fragrance during the event and I have to admit, I was in that boat. I actually feel it should be a unisex fragrance although nothing stops anyone from buying whatever fragrance they fancy. 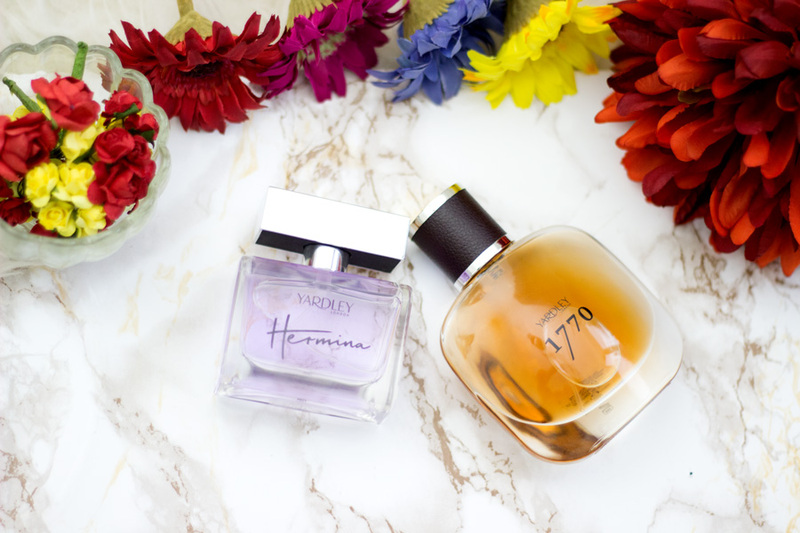 I used to spritz my Dad's fragrance as a child up to my teens and I think that's where my taste for slightly androgynous scents developed. 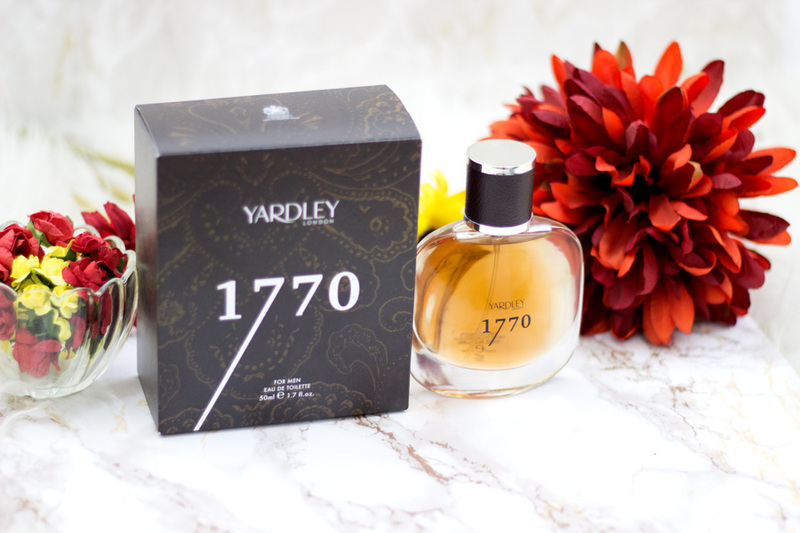 The name 1770 is in honour of the year that Yardley London was officially established and I think the name really suits the bottle. 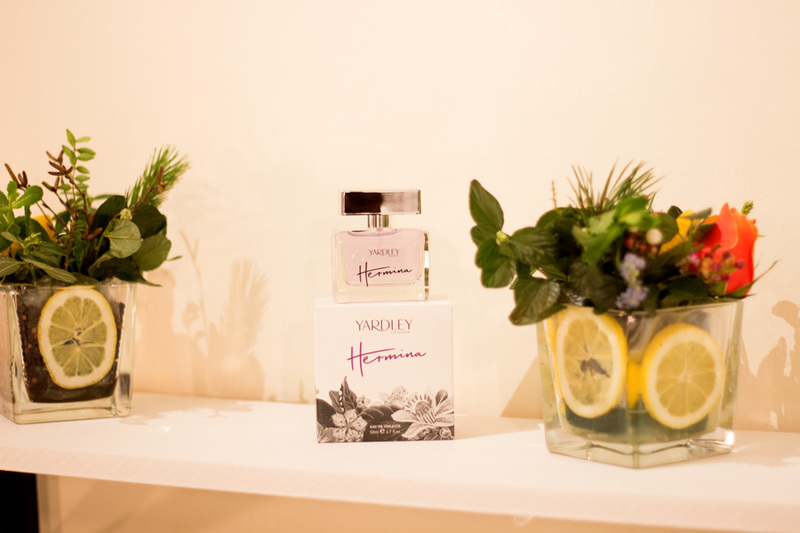 Its Top Notes are Bergamot, Fig Leaves and Black Pepper. 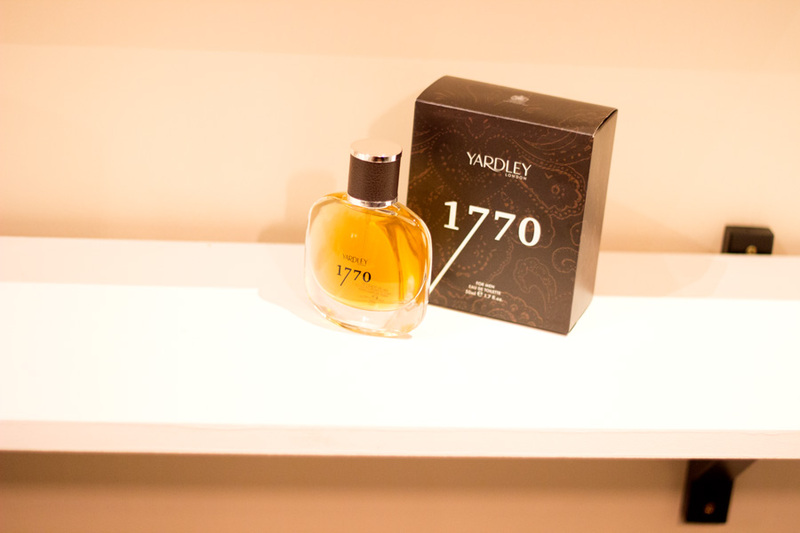 Its Middle notes include Floral, Cacao Bean and Cedar while its Base notes are Patchouli, Vetiver, Moss and Musk. It would be going on to the man so I would let you know what he thinks of it but I am sure he would love it. 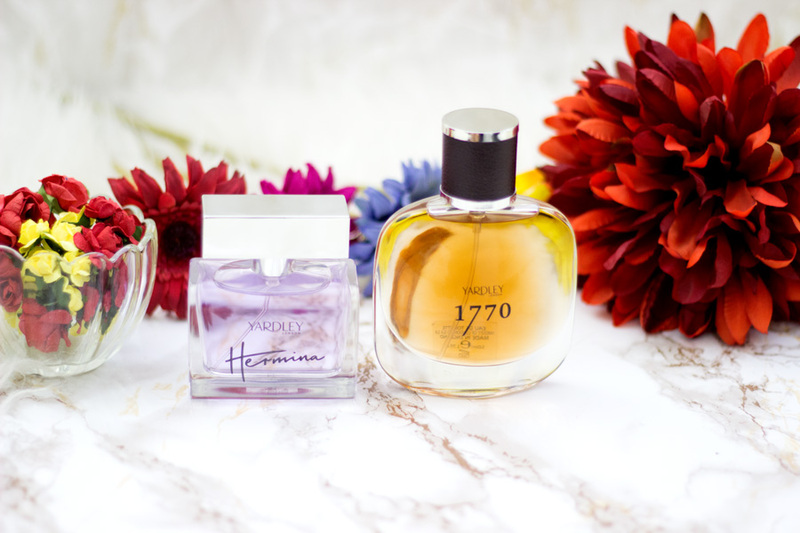 They both retail for £19.99 which is for 50 ml Eau de Toilette (EDT). 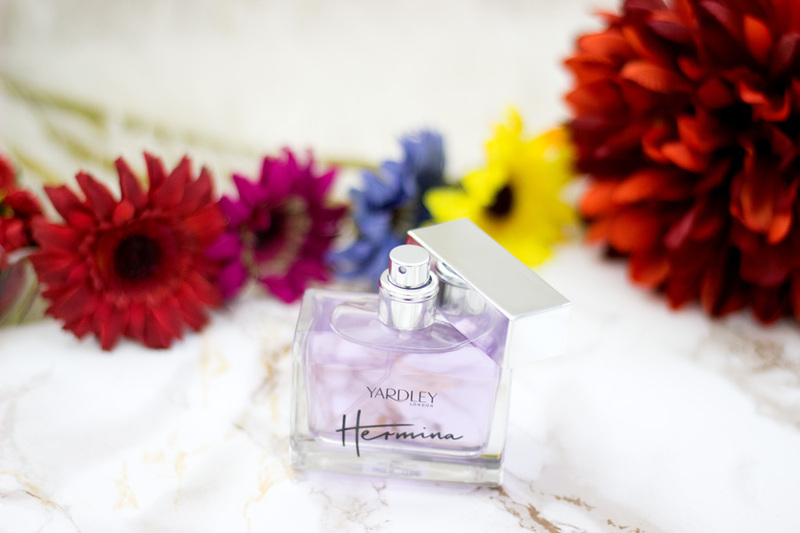 They are sold in a quite a few places including the Yardley website, Boots and various independent perfumeries and shops. They are really amazing quality for the price and last longer than many EDTs I own. I really don't mind reapplying once a day which is all I need to smell fresh. 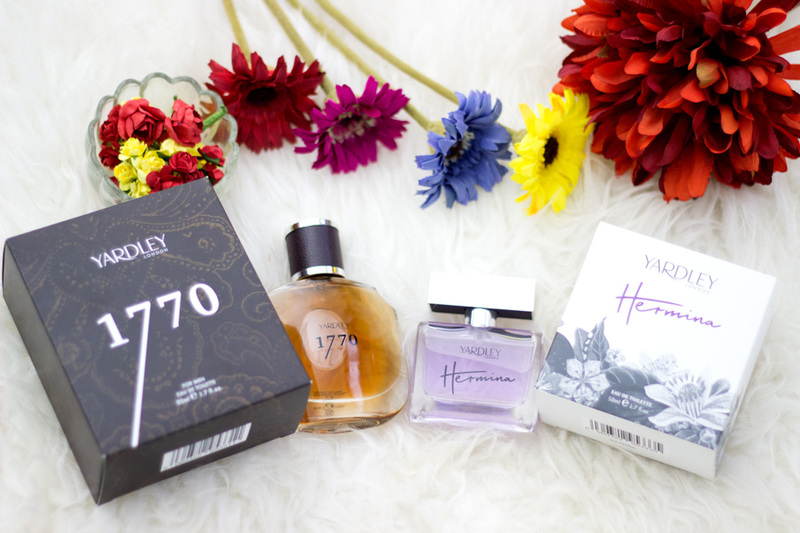 I feel like the 1770 lasts slightly longer than the Hermina but that should not be a surprise as they have totally different notes. 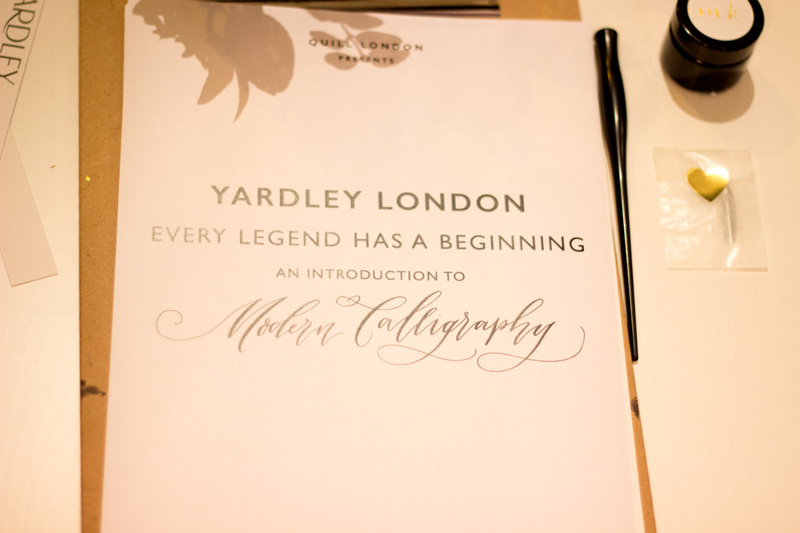 I had an incredible time and I always have such a fabulous time at Yardley London events. 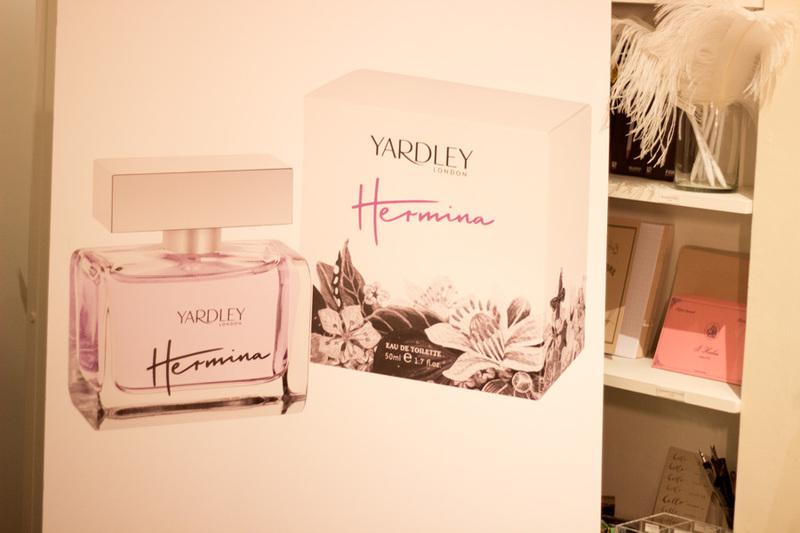 A huge thank you to Yardley London and their PR team for inviting me to such lovely events. 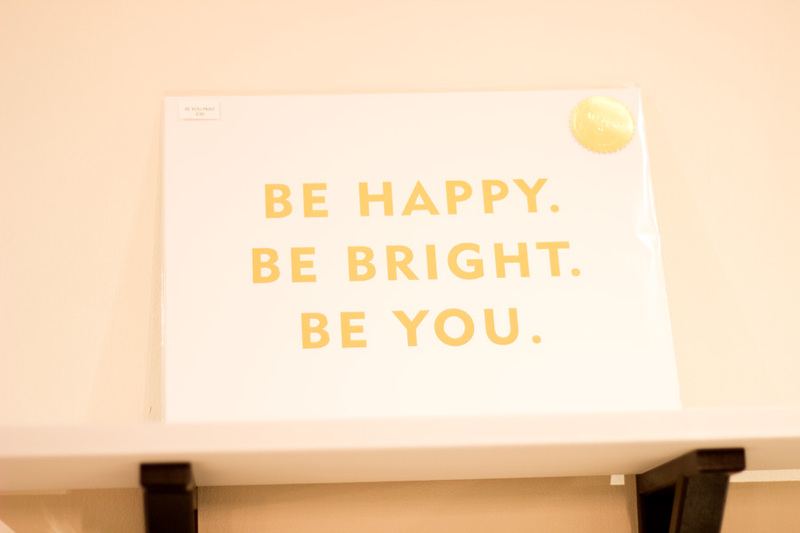 I hope you enjoyed this post and don't mind all the numerous photos. I can't help it when I see pretty things and it's like my camera and hands are just in their own special romance :-). 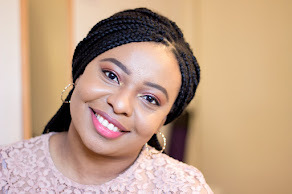 I would see you in my next post. 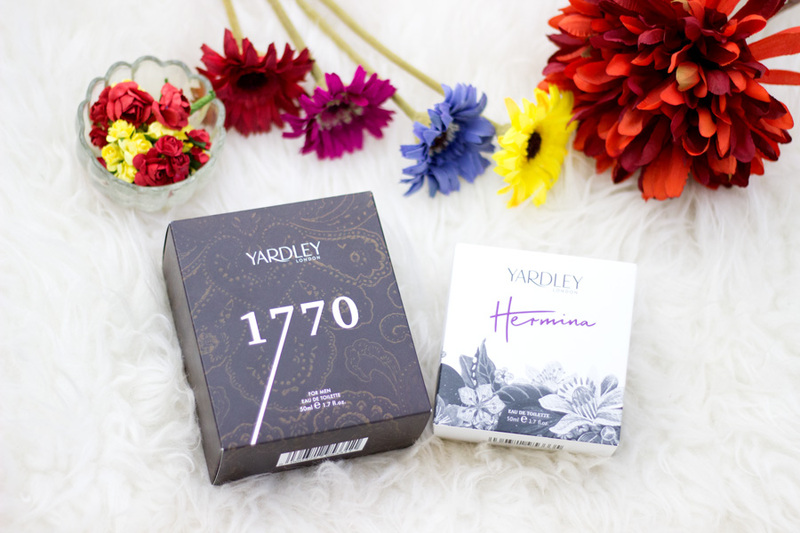 Have you tried Yardley London Hermina or 1770?